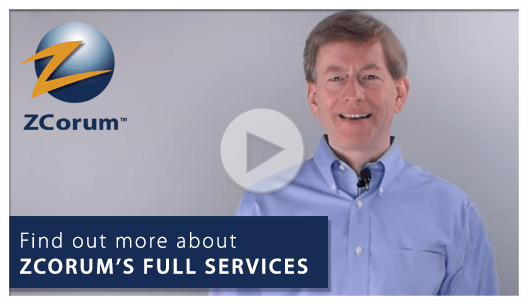 When making the decision to choose the Full Services package vs. a la carte options, the benefits of Full Services can far exceed choosing single options. Need the expertise of network engineers to complete tasks such as configuration and network design? 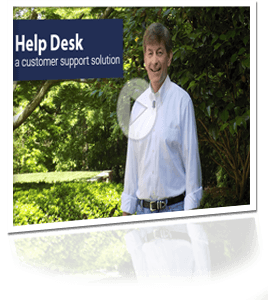 We provide 24×7 support, or if your staff needs back-up when things get busy, we can provide overflow support. 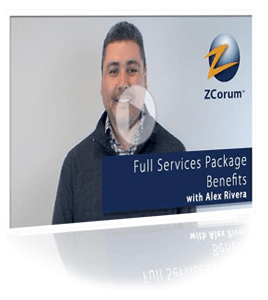 Let ZCorum provision and manage your broadband CPE devices with a hosted provisioning solution. 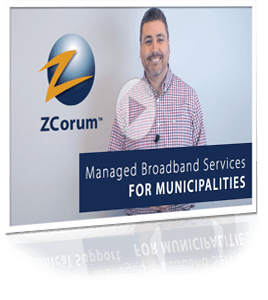 If you are a municipality offering broadband service to your community, or considering it, we can provide a lot of the required technology and services. 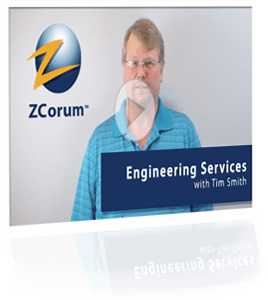 ZCorum provides professional and experienced technical support for broadband service providers, including assisting data, voice and video subscribers.